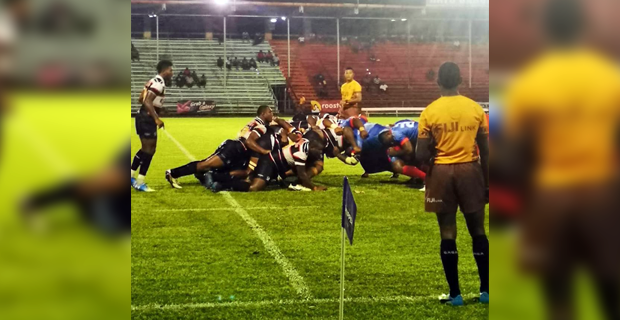 Naitasiri has beaten Namosi 24-21 in the Skipper Cup season opener. Naitasiri’s tries came from Tomasi Sinate, Tomasi Ratu, Emosi Vunivosa and Inoke Tuisere with two conversions from Kini Douglas. Namosi was awarded a penalty try while Serupepeli Vularika and Netava Koroisau scored a try each. In today’s Skipper Cup matches, Tailevu will take on Suva at the Ratu Cakobau Park, Rewa will take on Northland at the Burebasaga School Ground and Nadi will take on Nadroga at Lawaqa Park. All matches start at 3 pm.